According to a vast majority of people, this might just have been the best FIFA World Cup ever. 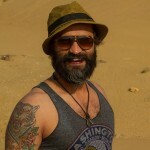 And probably for one of the really rare moments in my life, I wouldn’t be a total cynic and would align myself with the popular opinion. Football’s showpiece event in Russia had it all. It had video assistant referee (VAR) controversies, major upsets, memorable contests, and bucket loads of goals; more per game than in three of the last four tournaments. In fact, if you were trying to create a perfect month-long sporting spectacle in a lab somewhere, an outcome like the just concluded tournament in Russia would have made you a very happy scientist. So it was only right that the France versus Croatia encounter provided a fitting finale to an electrifying competition. Seasoned football followers would surely remember how the last two FIFA World Cup finals were dull and dreary affairs, finishing nil- nil after 90 minutes. And only a solitary goal during extra time prevented the ties going to that joke of a lottery, which in football parlance, is known as a penalty shootout. It only took 18 minutes for Les Bleus to open their account, but the source was the unfortunate head of Croatia’s centre-forward Mario Mandzukic. The lead up to the first goal wasn’t entirely short of controversy either. Man of the Match, Antoine Griezmann clearly dived for the free kick that led to France’s opening goal in the contest. But since VAR cannot intervene when an event occurs outside the penalty area, the goal stood. However, VAR did have a big part to play in the following moments. 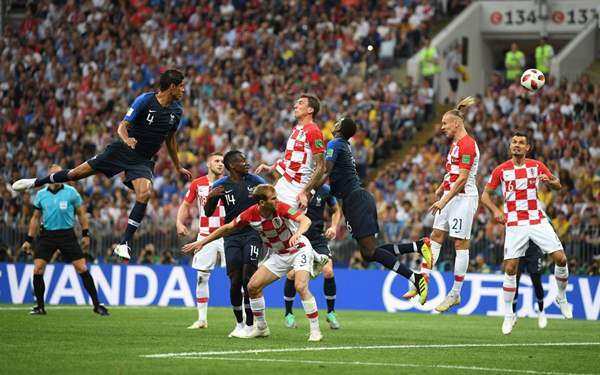 In the space of 10 short minutes, the Croats equalised through a stunning Ivan Perisic strike. But another 10 minutes later, the French lead was restored when Argentinian referee Néstor Pitana was forced to change his earlier decision of a corner kick when he decided to consult the VAR following French players vocal protestations. VAR was brought into play, yet bizarrely, the Argentine decided to controversially award a penalty kick to the former world champions on basis of an obviously unintentional handball. 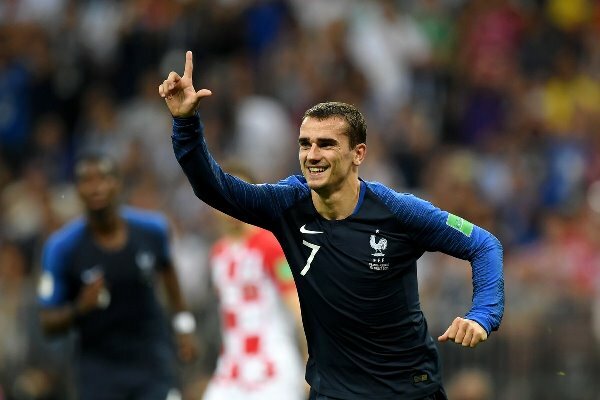 Griezmann was clearly not in a charitable mood, and duly dispatched the spot kick to put Les Bleus ahead before the half-time break. After the interval, France emerged with an even more ruthless swagger. And two strikes within six minutes of each other, either side of the hour mark, from Paul Pogba and Kylian Mbappe seemingly put the contest to its metaphorical bed. 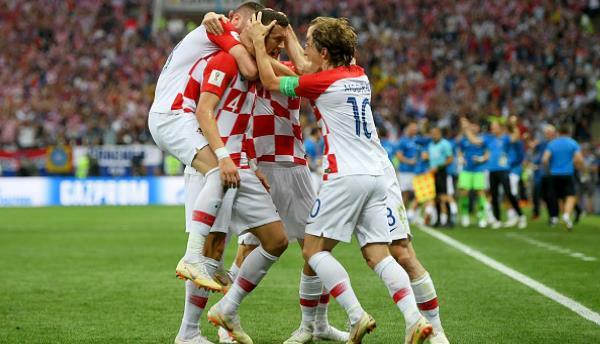 But the never-say-die attitude of the Croatian football team, that was ever so apparent throughout the tournament, was in no mood to die an early death. Especially now, especially at this grandest of stage. 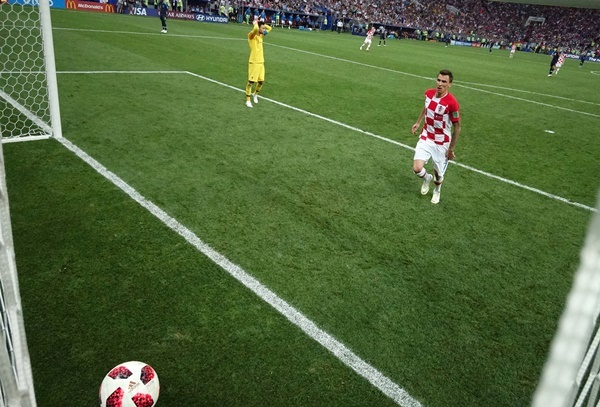 French captain Hugo Lloris surely must have been a huge fan of the Croatian resilience and sensing that they needed a glimmer of hope to spark their unbreakable spirit, he just went ahead and gifted them a goal completely out of nowhere. Samuel Umtiti’s back pass was dallied over by the goalkeeper and the lurking Mandzukic was on hand to toe the ball into the inviting net . At this point, French coach Didier Deshchamps would have sensed that his imminent record of becoming only the third person ever to have won the coveted trophy as both a player and coach was in serious danger. 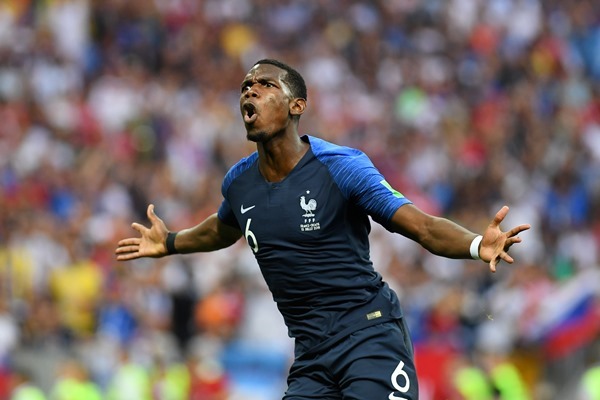 Hence, he sent on a few substitutes to set up shop and simply smothered the life out of the contest to help France to its second FIFA World Cup victory by an exciting scoreline of 4-2. 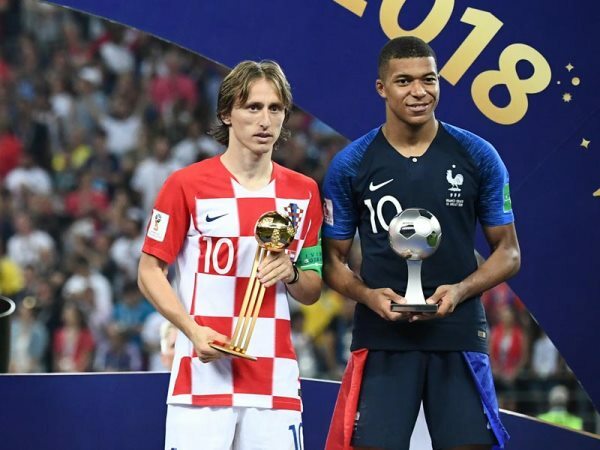 Luka Modric was rightly handed the Golden Ball, but the star of the tournament was surely a certain French teenager who also happens to be the second most expensive player in the world. Mbappe came, he saw and he conquered. The whole world was expecting Neymar to use Russia as the stage to announce his claim on the throne as the future best player in the world. 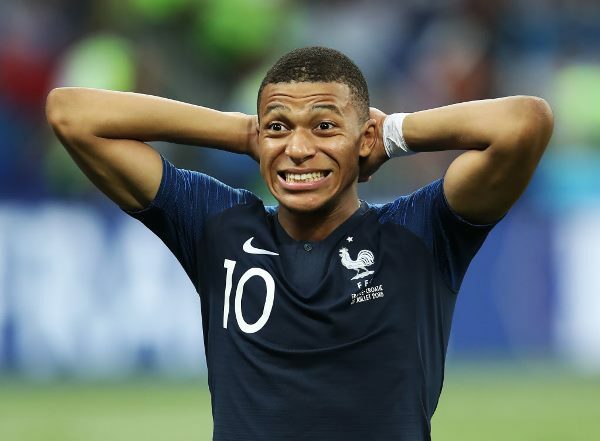 But Mbappe simply toppled the Brazilian reign before he even started to establish himself as Lionel Messi/Cristiano Ronaldo’s crown prince. 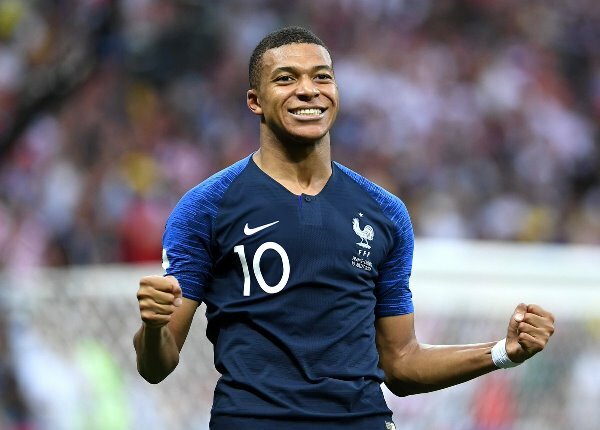 The 19-year-old scored four goals in the tournament, including one in the final to become the first teenager since Pele to score in the closing match of a FIFA World Cup event. Smart money should certainly be on the French teenage sensation to finish his career with more Ballon d’Or than the Brazilian whiner. 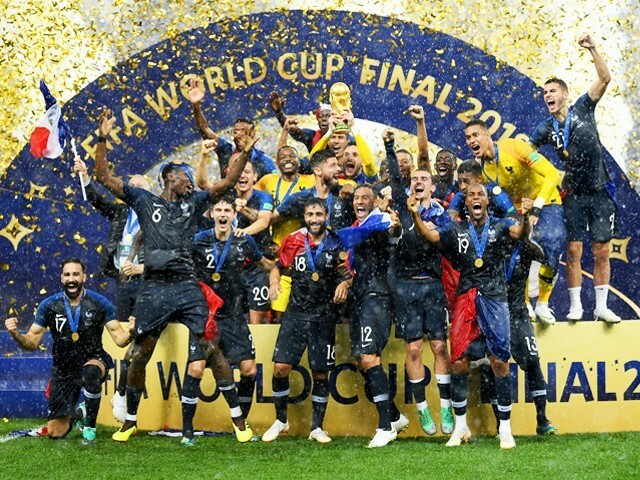 The best part about the whole event is how most of the critics would have picked France as the eventual champions and yet FIFA World Cup 2018 proved to be such a thrilling affair. The only downside to this whole experience is how we now have to wait for four more years for our next fix.